App Annie, the most trusted mobile app market data and insights company, has been named in the 2018 Hot 100 Best Privately Held Software Companies by JMP Securities. Each year, the San Francisco-based investment bank selects software companies based on criteria including financial growth, products and services, quality of leadership, customers, and market potential. This year’s selection criteria also has a focus on artificial intelligence and machine learning. 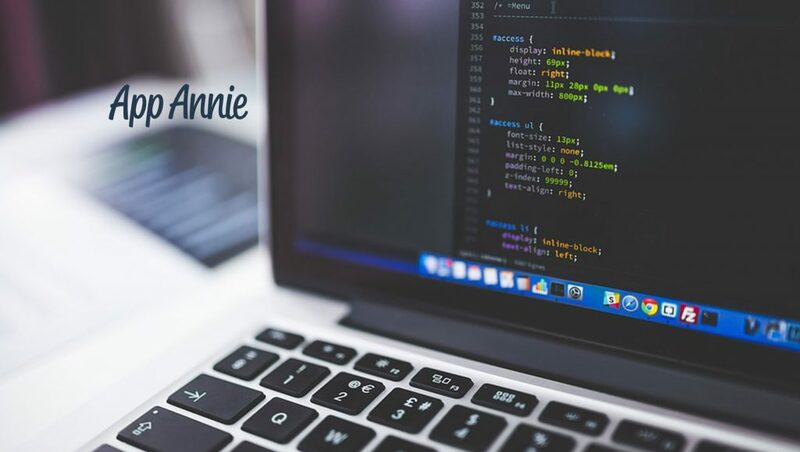 App Annie has continuously invested in these technologies with an R&D team that comprises nearly half of the company’s global workforce to deliver the most comprehensive mobile app market data. Many of the world’s most successful publishers, brands, and mobile-first companies rely on App Annie’s data to fuel their success in digital. App Annie’s customers span numerous industries and the globe. Some of the company’s clients include United Airlines, LinkedIn, Mattel, McDonalds, Google, Coca-Cola, Amazon, Barclays, Lego, Disney, Samsung, Telefonica, Snap, Baidu, and Activision. App Annie joins notable software companies like Slack, Anaplan, BrightEdge, C3IoT, Demandbase, Gainsight, Reflektive, WalkMe, Stripe, and Workfront on this year’s list.